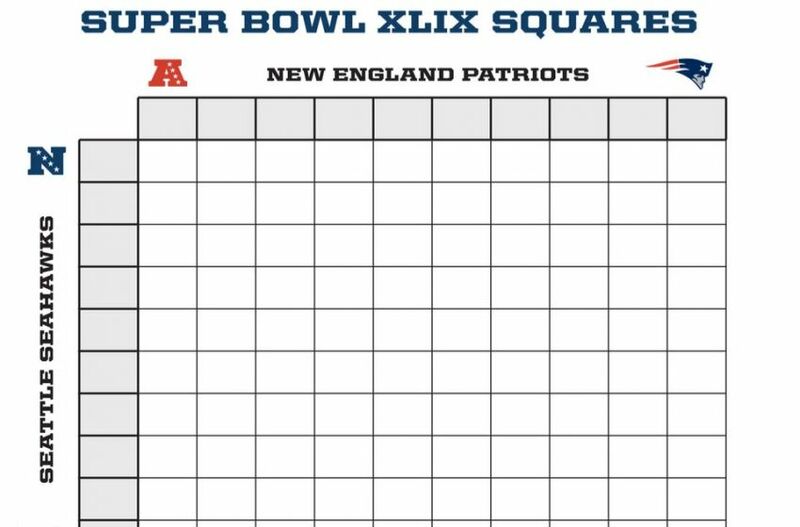 Thanks to all who participated in the ECE Super Bowl Squares FUNdraiser! Thanks to your awesome support, we sold 95 squares and raised $475 for the ECE FUNd! We are so grateful for your participation! Q4: Chris Hartman- square 8-4 won for the score 28-24 in Q4!